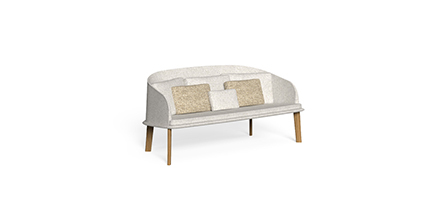 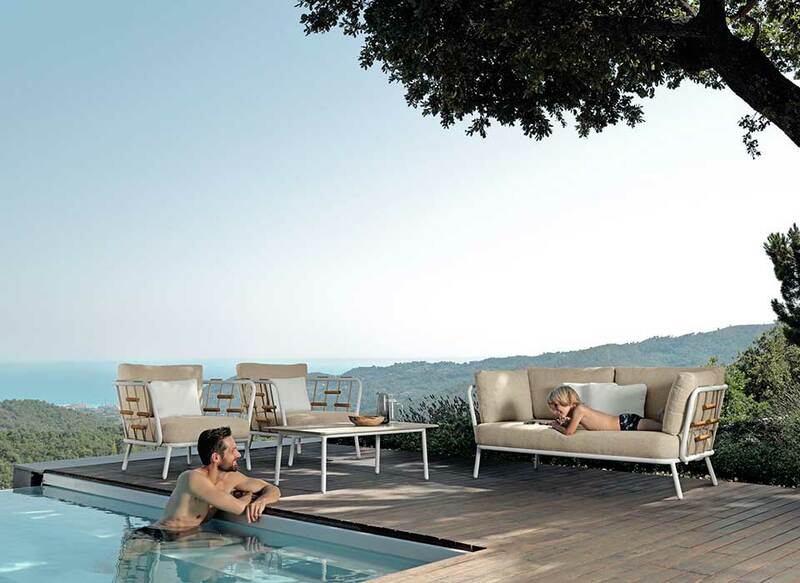 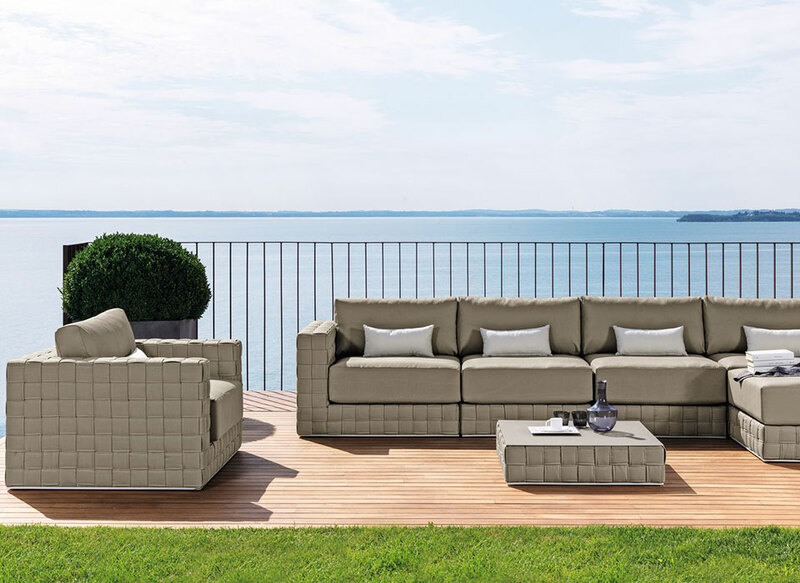 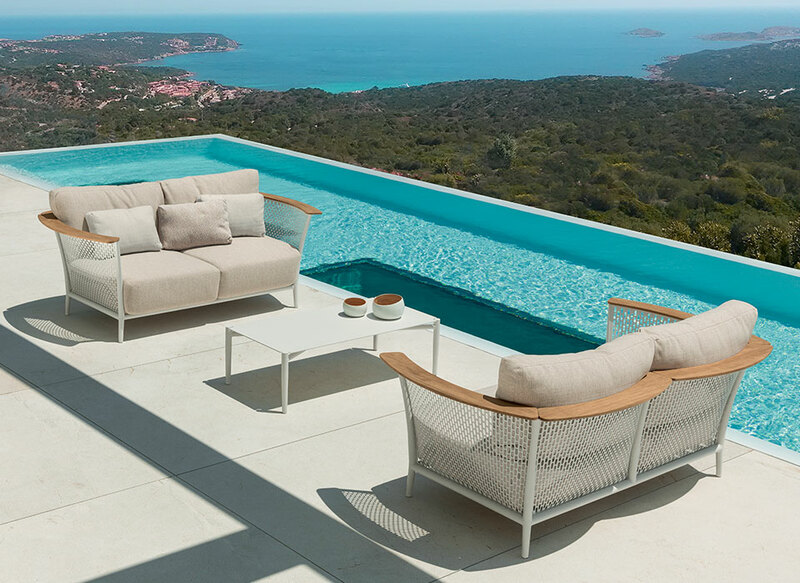 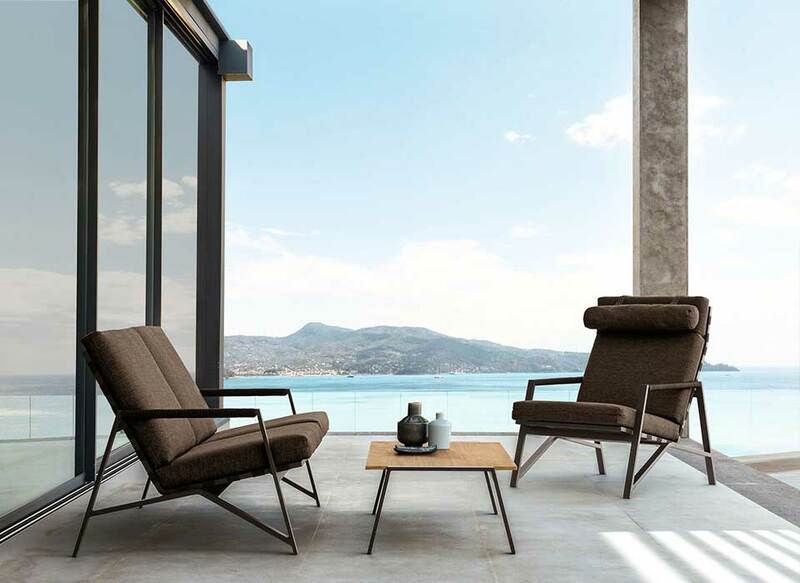 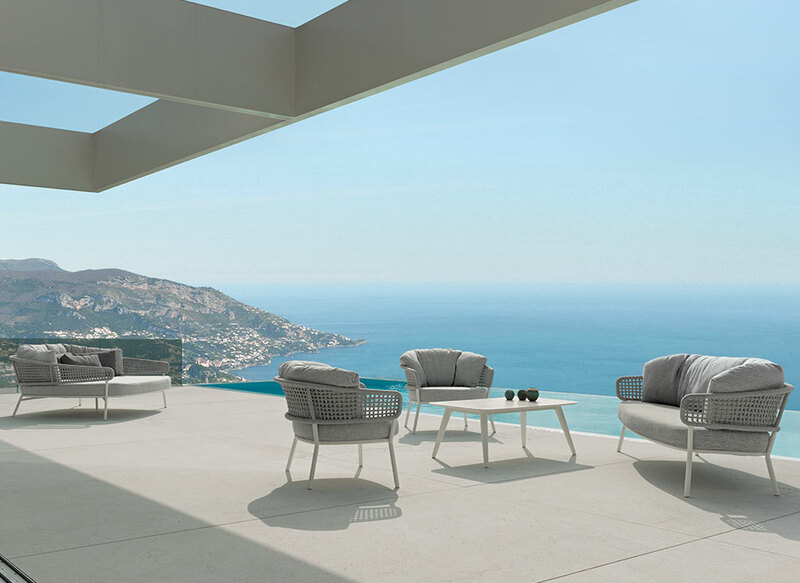 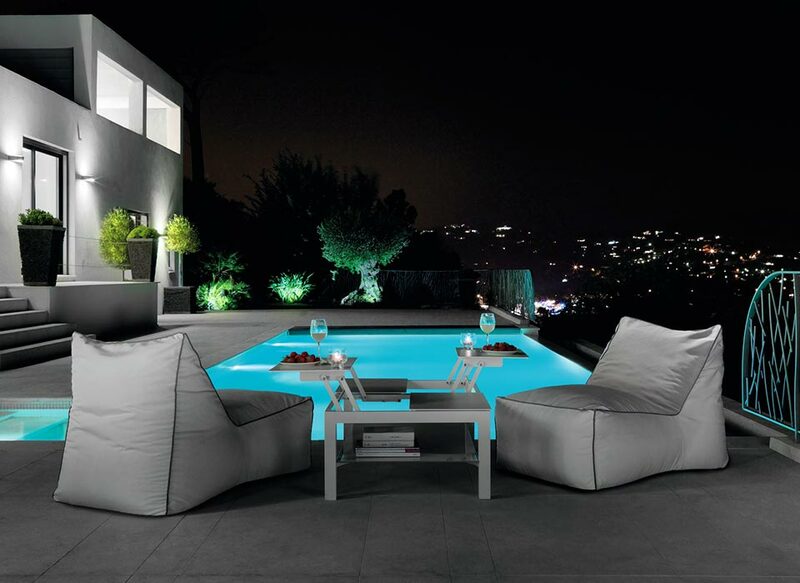 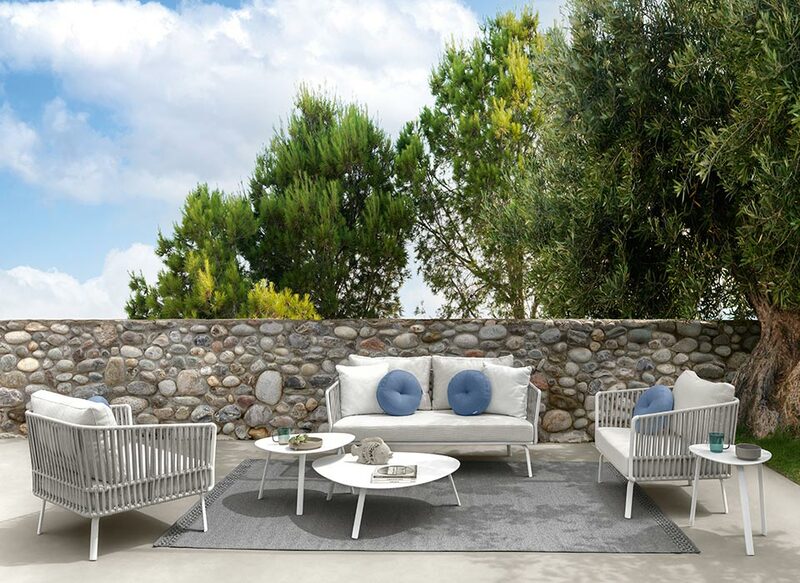 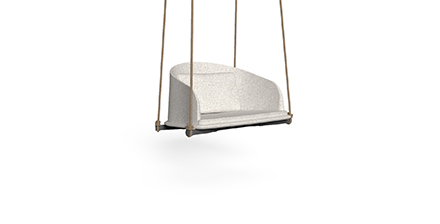 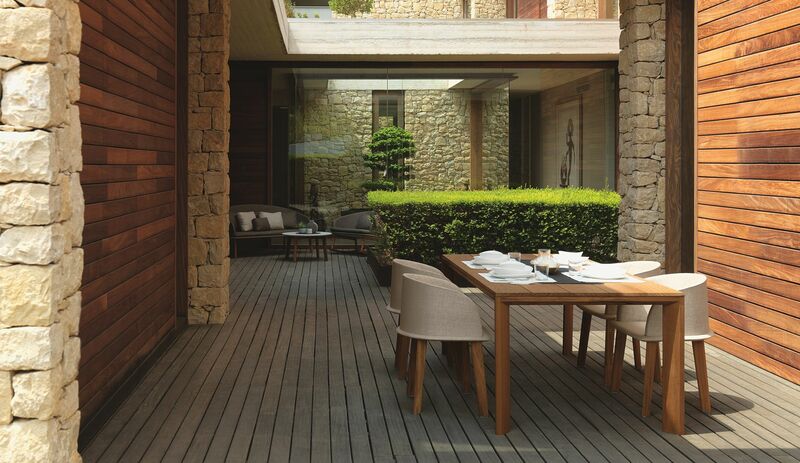 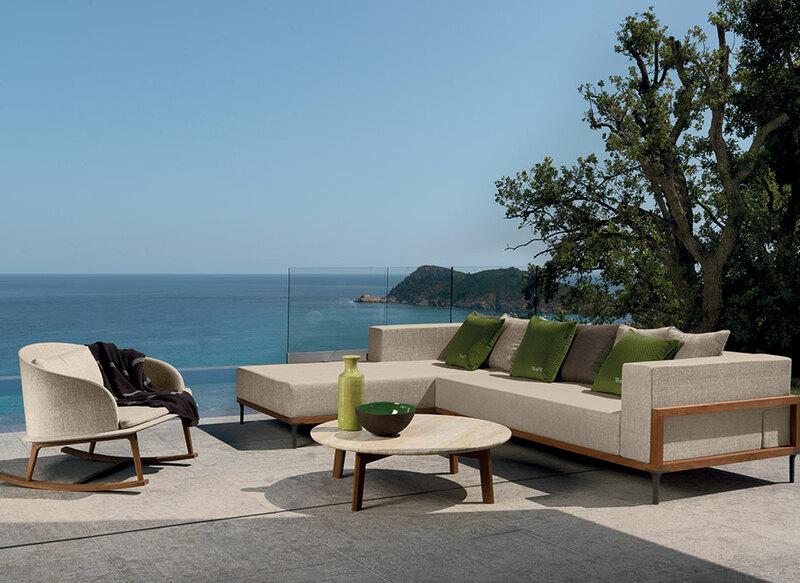 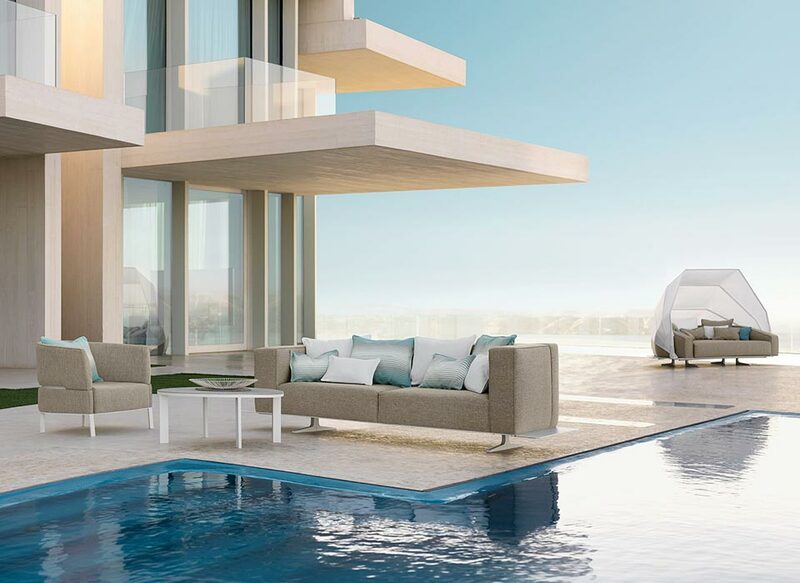 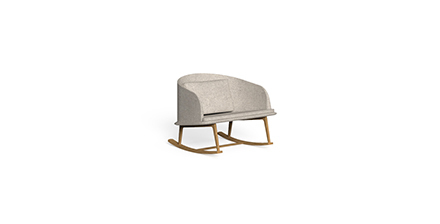 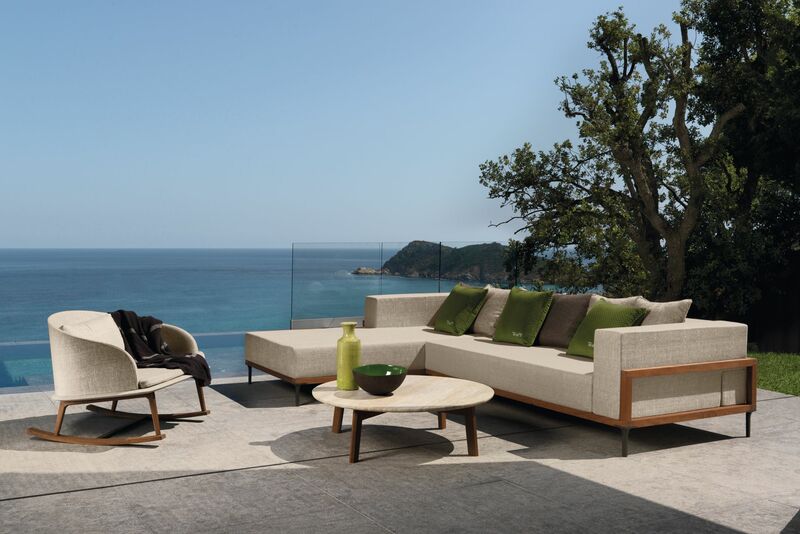 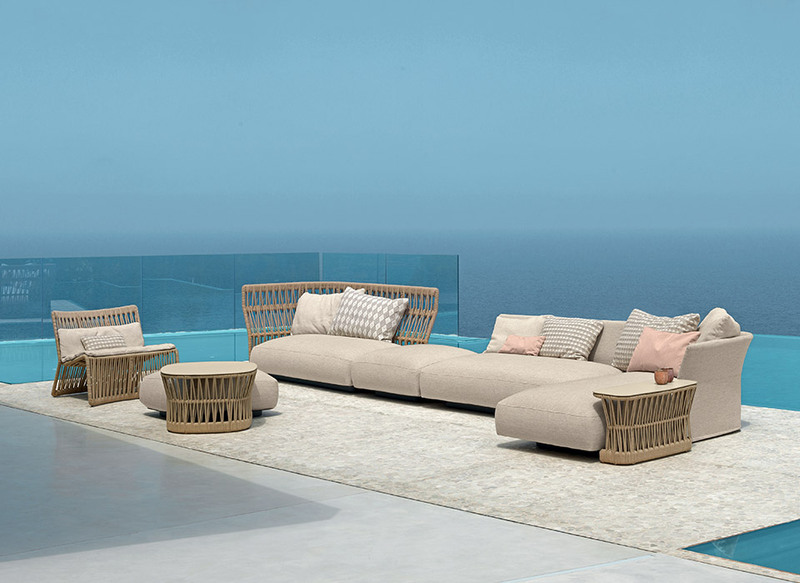 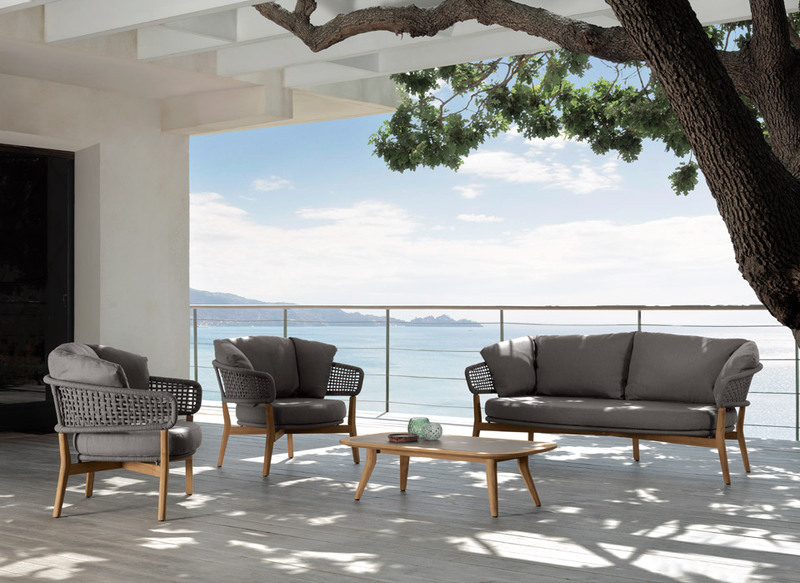 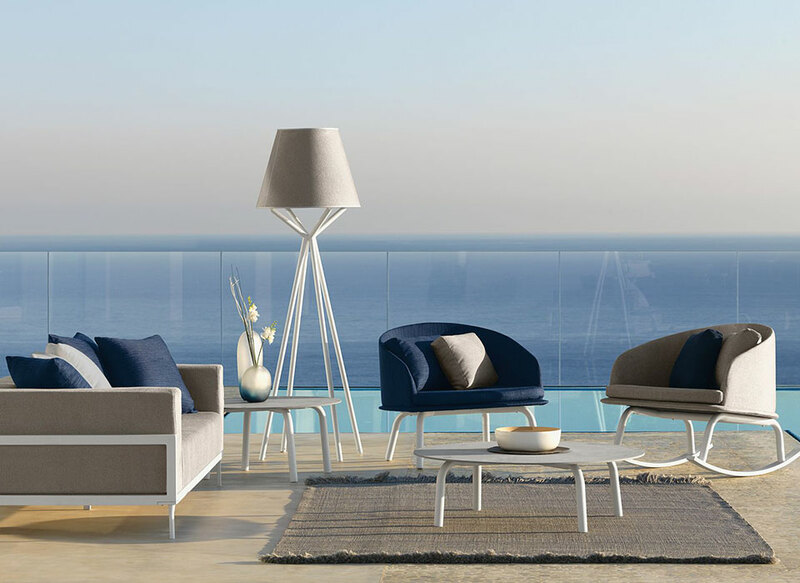 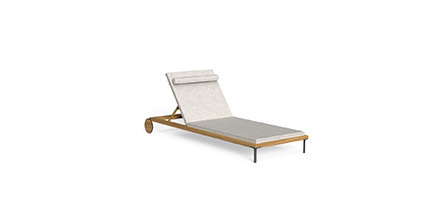 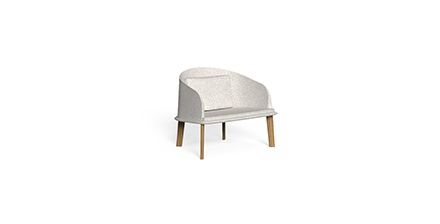 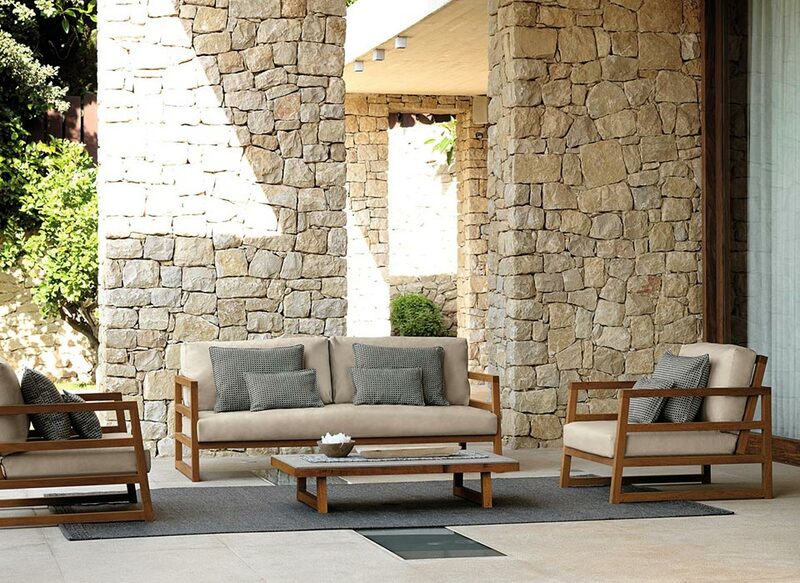 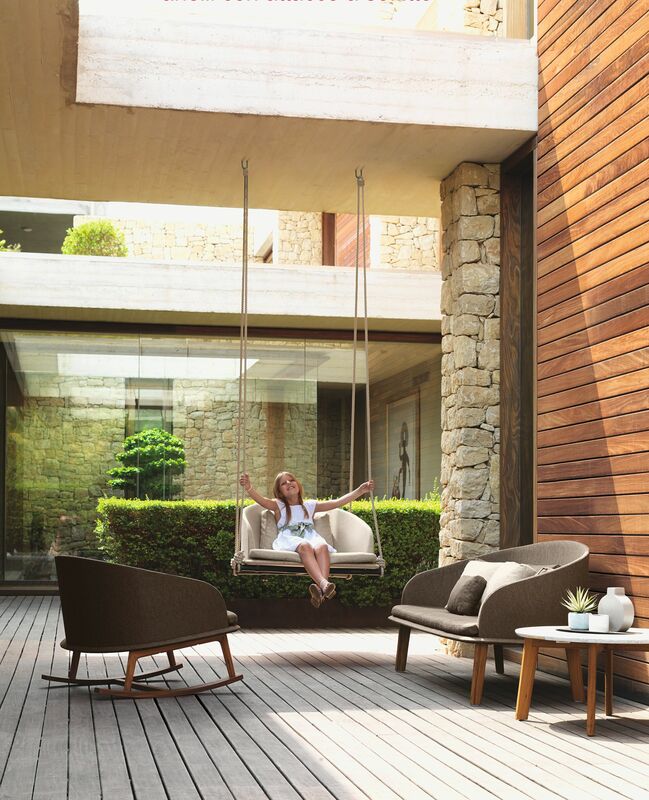 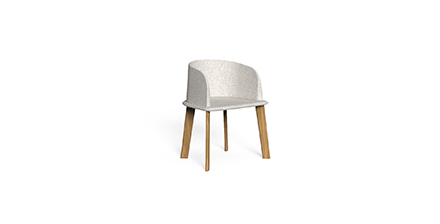 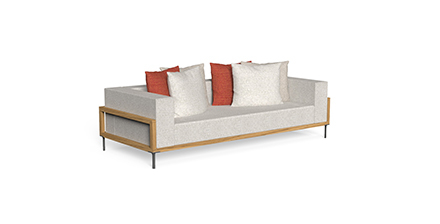 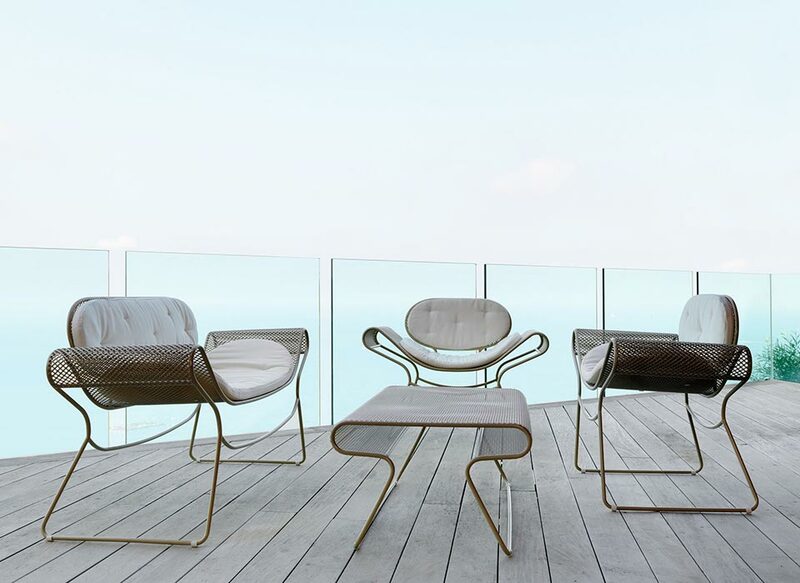 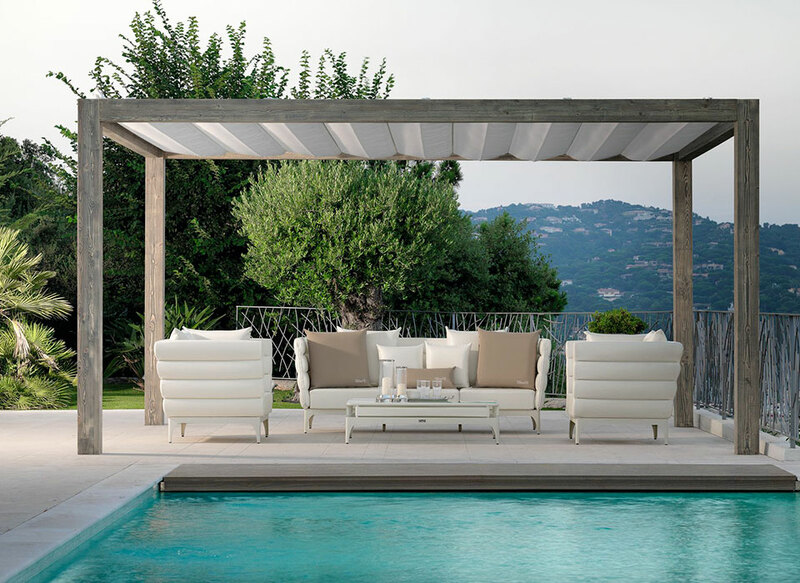 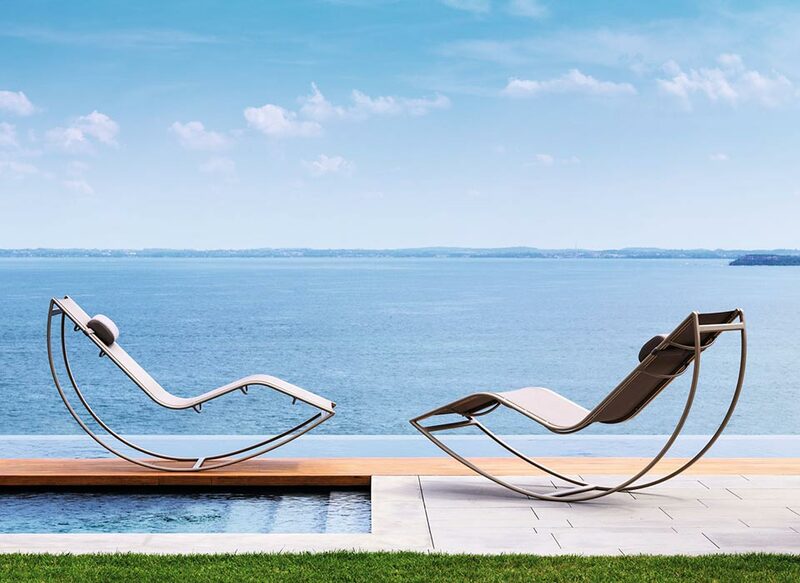 The CleoTeak outdoor pouf is the perfect furniture accessory for the rounded sofas presented in the same collection. 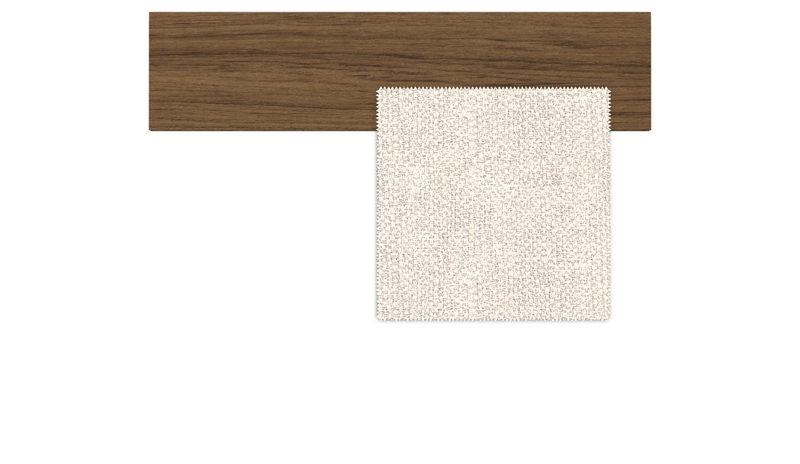 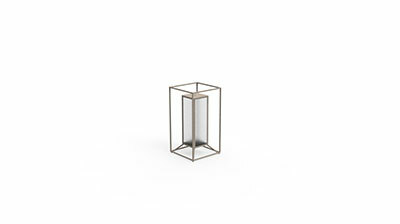 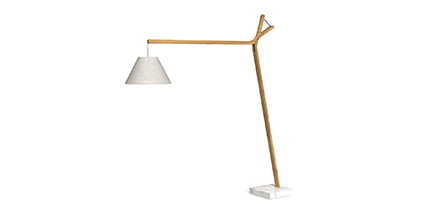 The simple and elegant geometry makes this element a perfect accessory for all the flexible design elements of the collection. 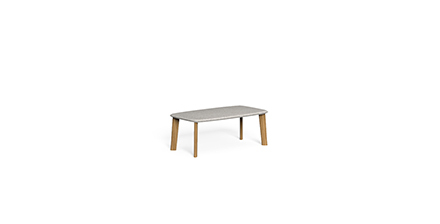 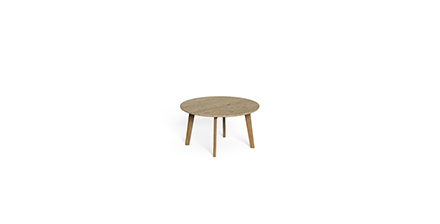 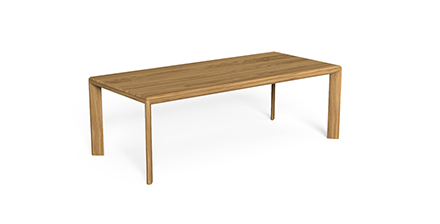 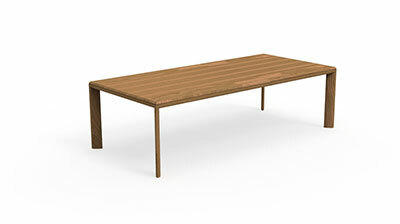 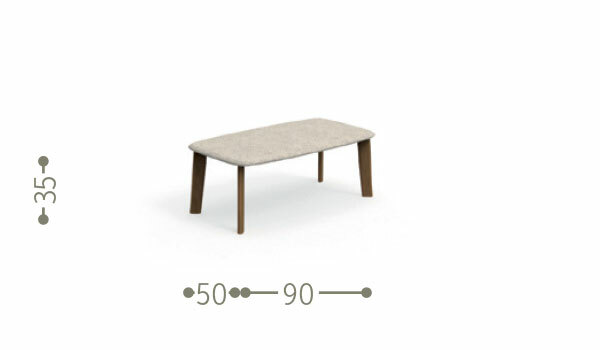 It has a teak structure.